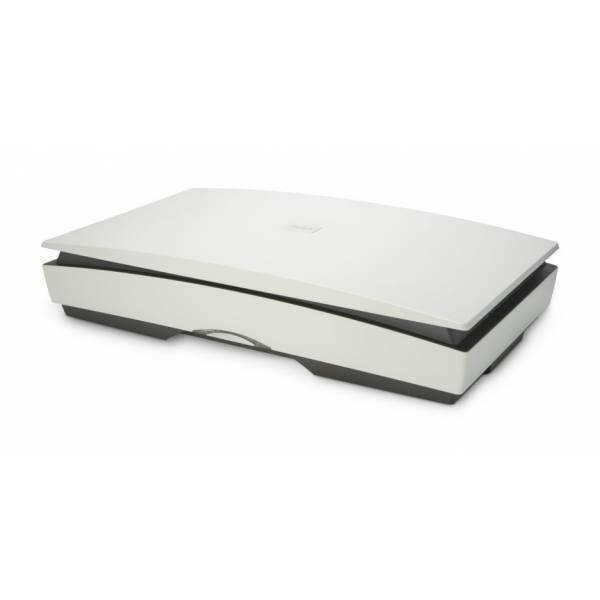 The Kodak Legal Size (DIN A4) Flatbed Accessory and the new Kodak A3 Size Flatbed Accessory – used in conjunction with a compatible Kodak Scanner – allow you to easily scan fragile or oversized documents, books, magazines, photo enlargements and more. Both flatbeds attach and detach in seconds, and can be easily stored away until needed again. The Flatbeds also feature book-edge scanning, allowing you to scan one page at a time and eliminate blurred or dark imaging in the “gutter” area of a book that sits fully opened on the glass platen.